Family and friends of Edgar Pacheco are raising money to pay for uninsured medical expenses associated with transplantation. 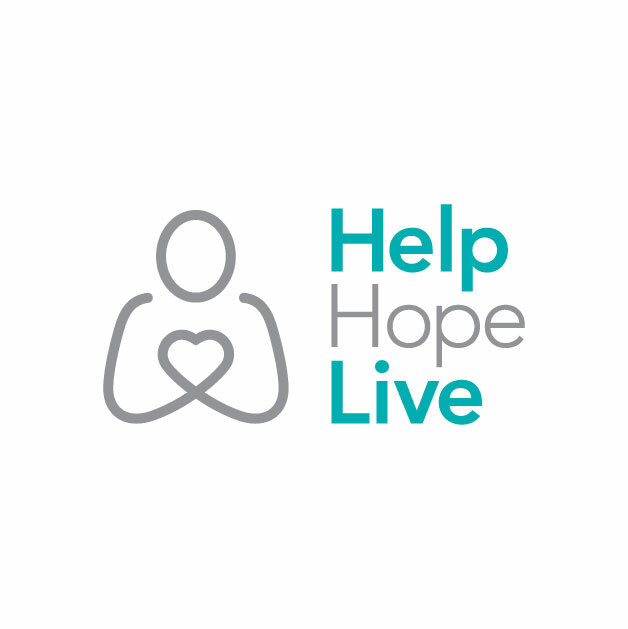 Edgar has chosen to fundraise with HelpHOPELive in part because HelpHOPELive assures fiscal accountability of funds raised and tax deductibility for donors. Donors can be sure that funds donated will be used only to pay or reimburse medically-related expenses. To make a tax-deductible donation to this fundraising campaign, click on the Donate Now button. Dear Edgar, With God's grace and blessings, all will be the way he intended. You have amazing parents and family to support you. It is great that you started your account!! juntos lo vamos a lograr animo edgar!!! Saldras adelante!! Espero que Dios obre un gran milagro en tú vida para el no hay nada imposible solamente creé y el lo hará!!!! amén ! !